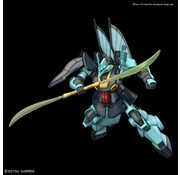 Scale : 1/144 / Approx Product size: 6"
Amuro Ray's Dijeh is being made into a HGUC model kit! 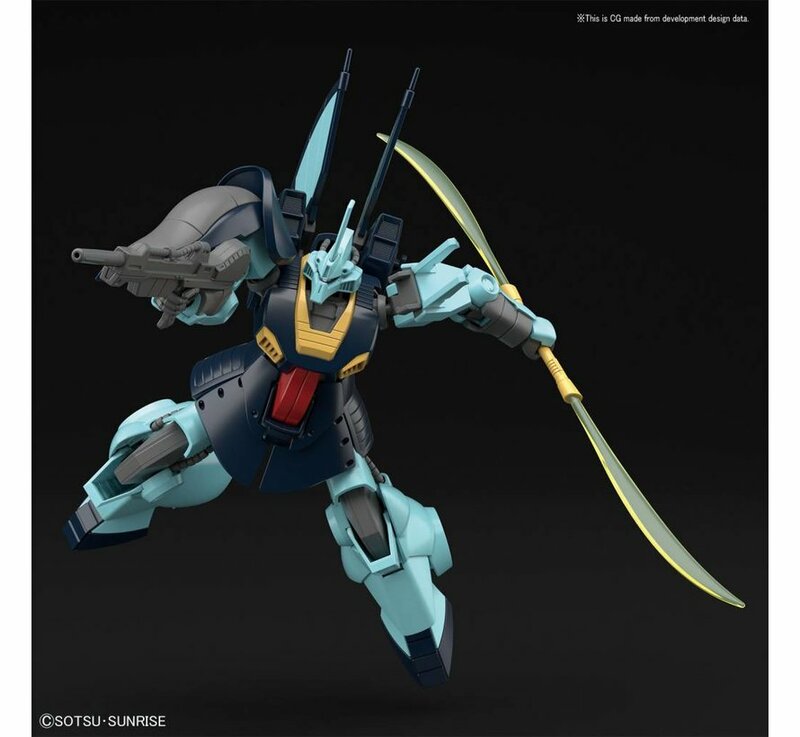 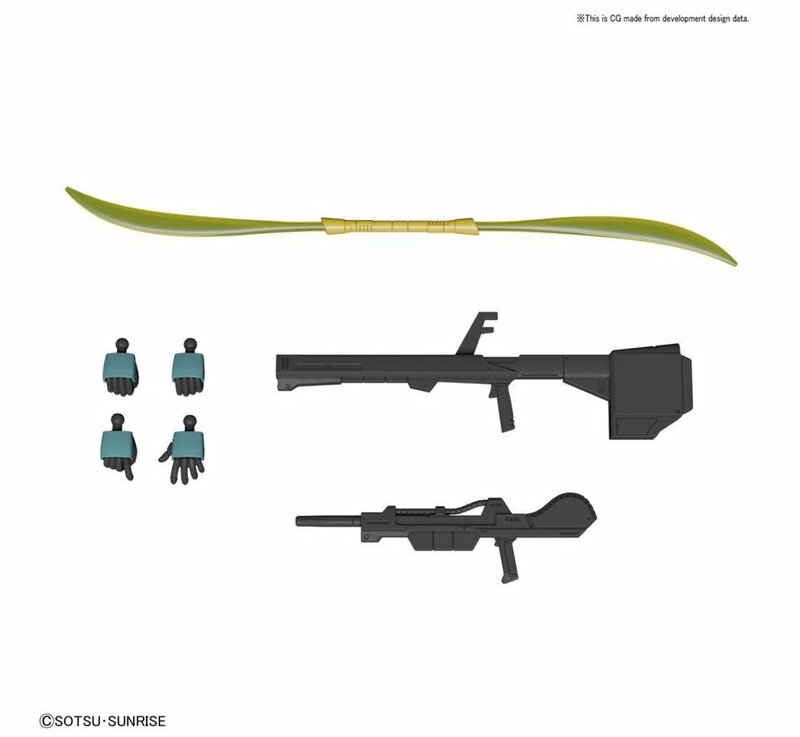 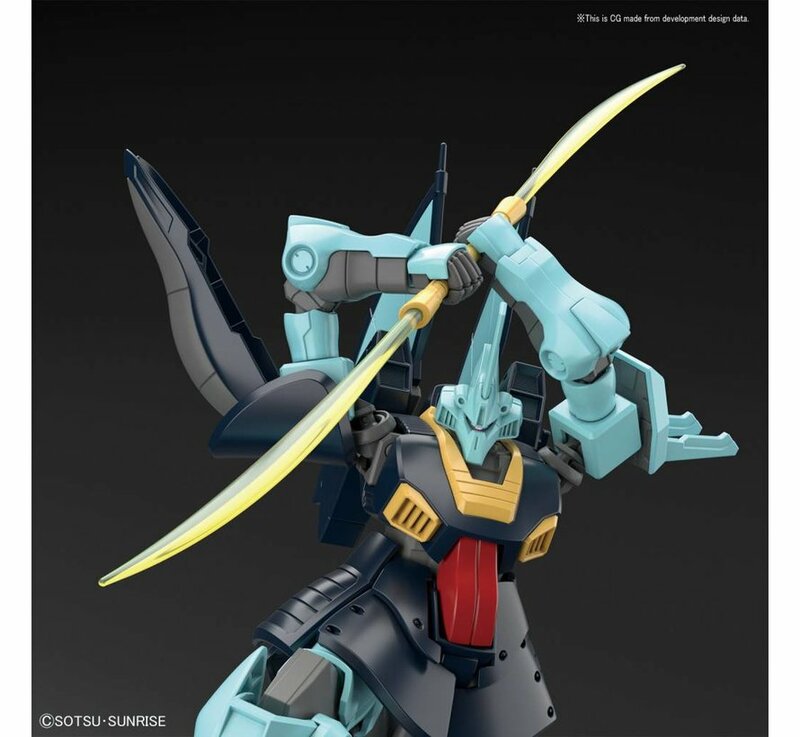 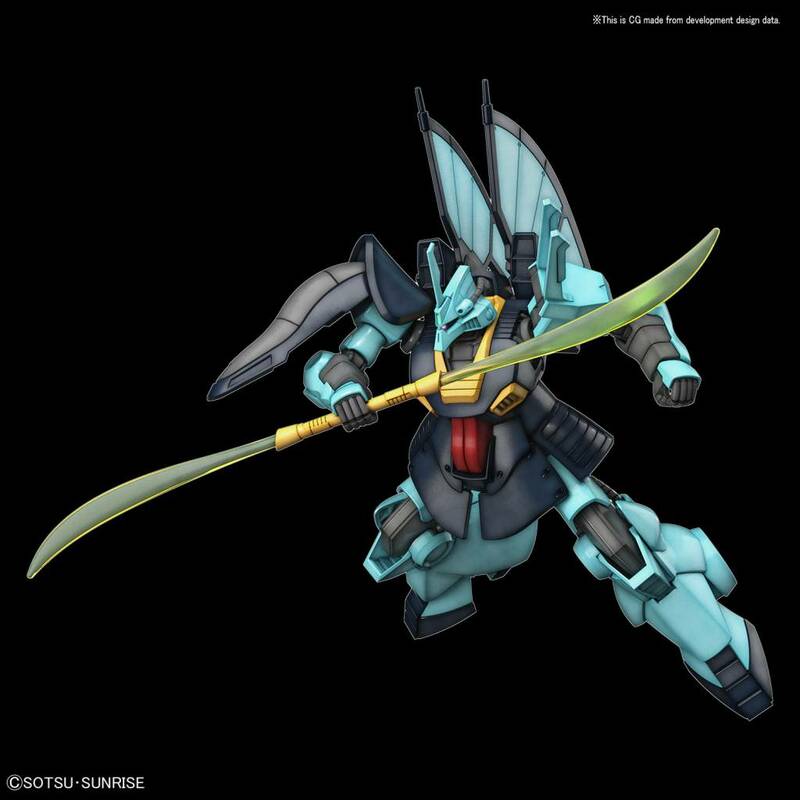 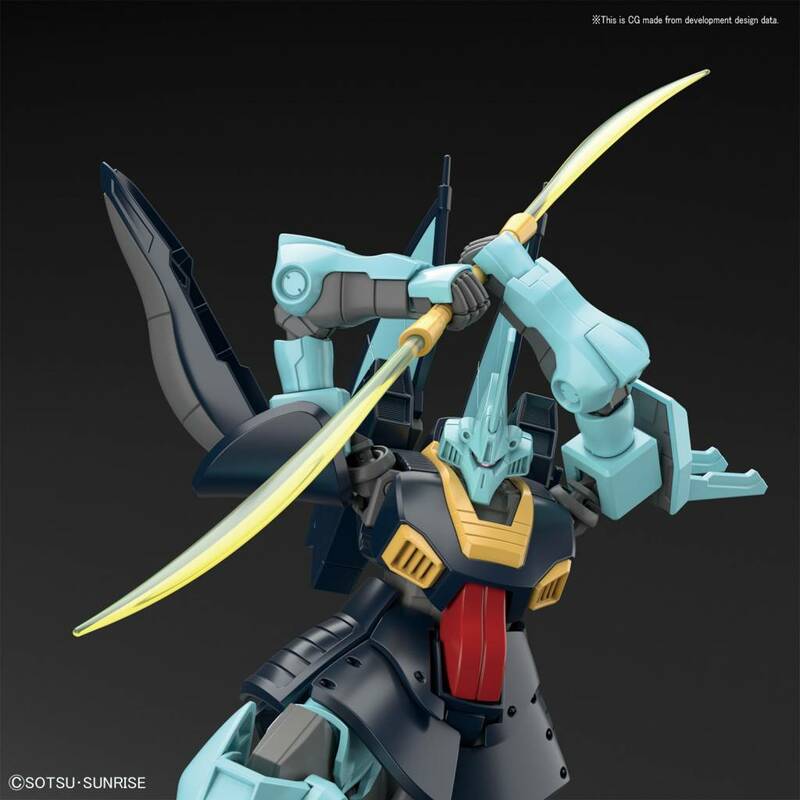 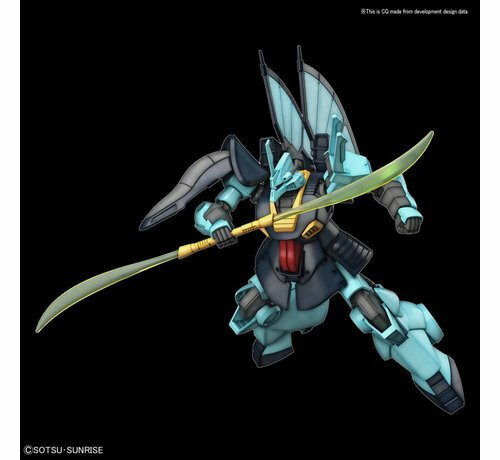 It comes with the same rifle used by the Hyaku-Shiki, the Beam Bazooka of the Rick Dias and the Beam Naginata. 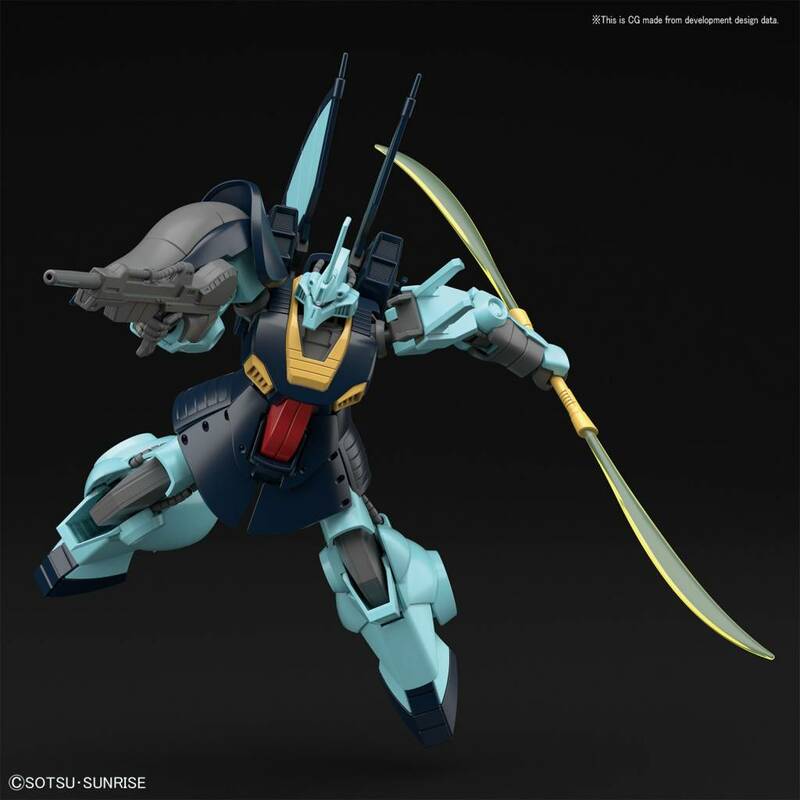 The model comes with alternate hands to hold all of the weapons in various poses.The model has been created using completely new molds and has a wide rang of articulation despite its bulky stature. 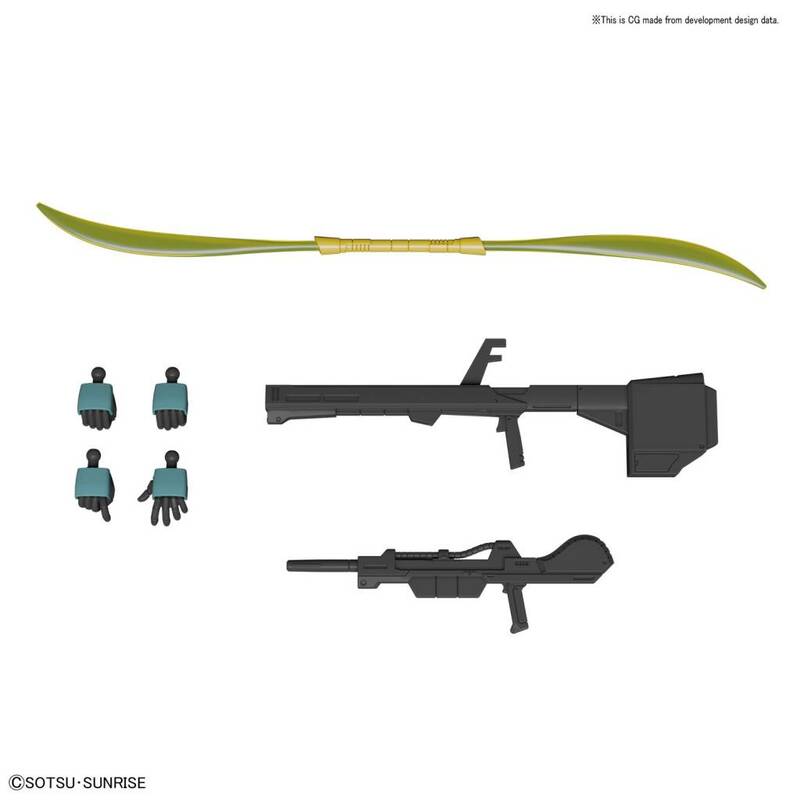 Included with the model is: Beam Rifle x 1, Clay Bazooka x 1, Beam Naginata x 1, Runner x 13, Stickers x 1 and Manual x 1.